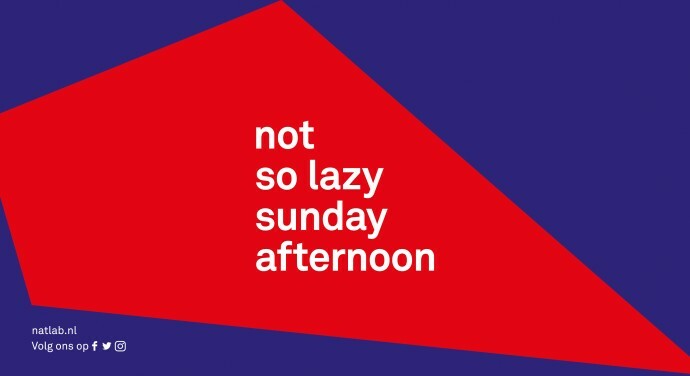 A ‘Not so lazy sunday afternoon’ at Natlab on January 7th. A colourful mix of music and people. Children can bring their parents! It’s going to be ‘gezellig’. For those who haven’t heard about it, dabke is Arabic for stamping. It is a folk dance that takes place at festive occasions in among others Palestine, Lebanon, Jordan, Iraq and Syria. The base is simple, anyone can learn it. 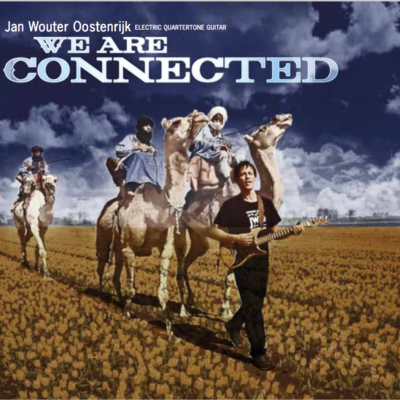 And the great thing is, you always dance together with your neighbour! Don’t be lazy. Go crazy.